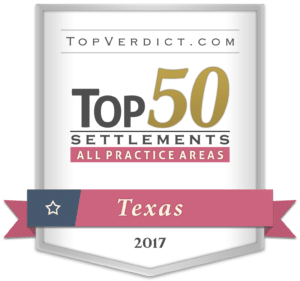 At Patterson Law Group, the majority of clients are represented on a contingency fee basis. 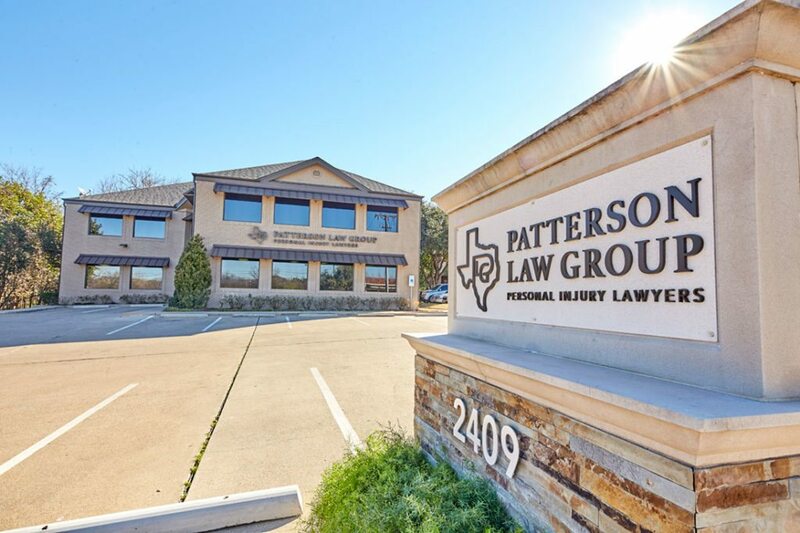 If there is no recovery, the client owes no money to the lawyers at Patterson Law Group. 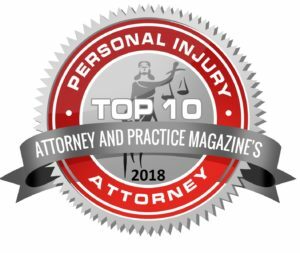 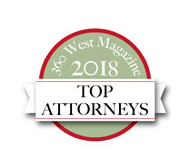 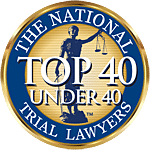 For a free consultation, please contact the attorneys at Patterson Law Group today.